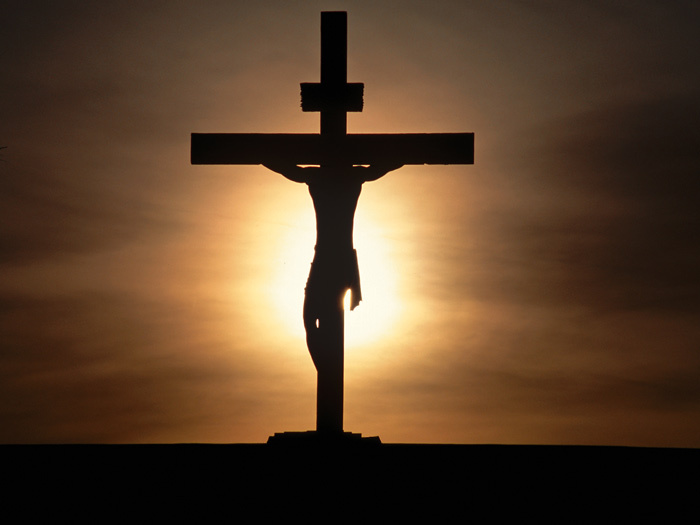 The crucifixion of Jesus reveals the depth of God’s love as Christ endured suffering and anguish which connects with all aspects of human cruelty, evil and sin. Furthermore, in the light of the Cross we can face the crosses of our own lives with hope: for just as Jesus was victorious over his Cross, the Lord will help us carry our own. This entry was posted on Friday, September 14th, 2018 at 6:00 pm	and tagged with Catholic, Christian, Cross of Christ, Exaltation of the Holy Cross, Homily, Inspiration, Jesus Christ, Mass, Triumph of the Cross and posted in Feasts & Solemnities, Podcast. You can follow any responses to this entry through the RSS 2.0 feed.